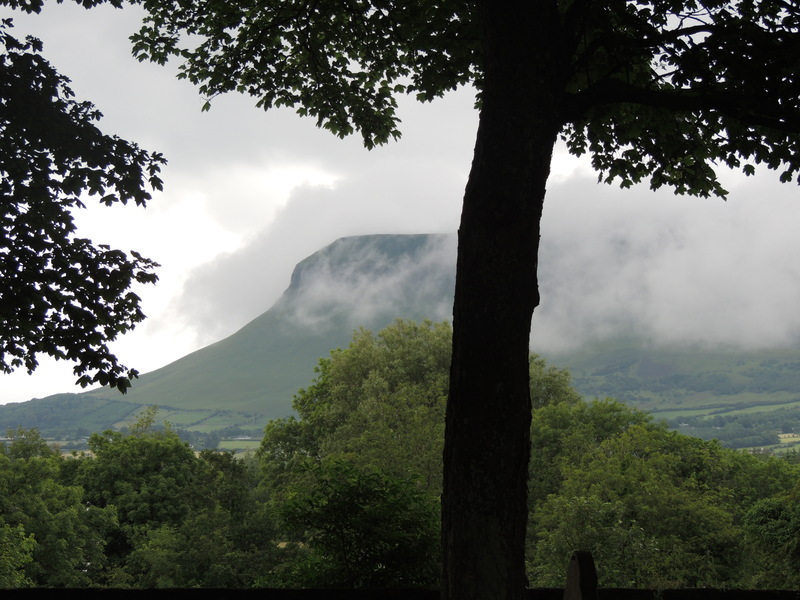 This entry was posted in Christianity, Faith, Life, Photography, Travel and tagged Benbulben, Bible, Creation, future, God, Hope, Ireland, Jesus, mountain, Sligo by lyonsroarforgod. Bookmark the permalink. What an amazing shot! Goes well with your scripture for the day! Thanks!